Southfield Primary Academy in Northamptonshire has achieved the national award for Inclusion. Southfield Primary Academy is a friendly, inclusive school in beautiful leafy grounds. Its school ethos: ‘We believe in learning. We believe in happiness,’ is at the heart of the school. Everyone is aiming for the best academic outcomes for all children, but is also focussed on keeping all pupils safe, healthy and happy. There is a united drive and the school is striving for continual improvements on its journey. 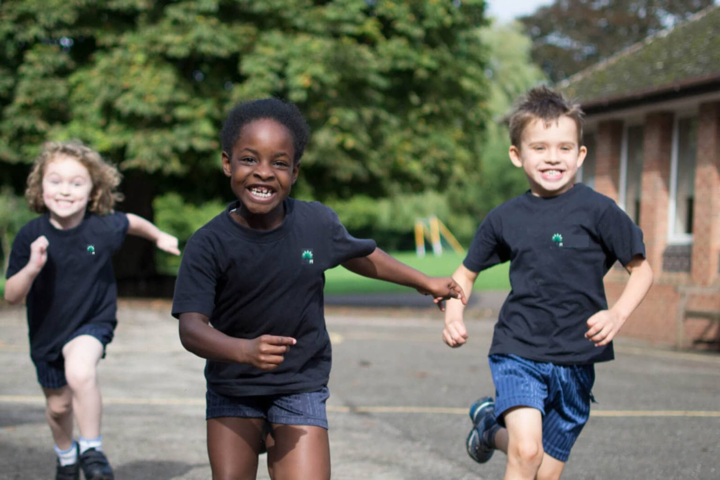 Good behaviour is a strength of the school and the children are given many opportunities to be Young Leaders and to be responsible at Southfield. For example, some pupils lead clubs, under supervision of staff. The Head Boy and Head Girl are role models and are impressive ambassadors for the school. Other pupils have become members of the School Council, voted democratically by their classmates following a speech. Pupils want to do well. They are keen to collect house points and are aware of the scores on the website and in the library. During the IQM visit I had a school lunch in the dining hall with a small table of pupils. They were very engaging and talked proudly about their school. The dining room was well organised and the pupils sat in small groups, café style. The staggered lunchtime and changes to the seating plan have been introduced to make lunchtimes more like eating with a family. Teachers plan lessons which provide stretch and challenge, but also support. A range of ‘Assessment for Learning’ techniques are used to measure a child’s progress throughout a session and the staff are flexible and adjust their teaching accordingly. They have introduced new approaches to Mathematics and English and are confidently using the revised tracking systems to analyse pupil progress. They organise many extra clubs, visitors and visits, that inspire the pupils. Children who have Special Educational Needs are very well supported by the school and parents highly praise the school’s practice. The professionalism and accessibility of the staff is very much valued and appreciated by the community, who feel that children are fully supported in accessing all that the school has to offer.